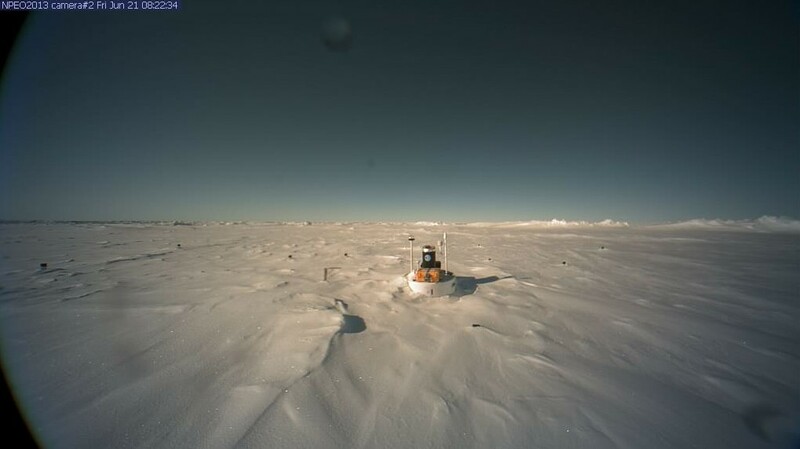 Government scientists know perfectly well that global warming isn’t happening. 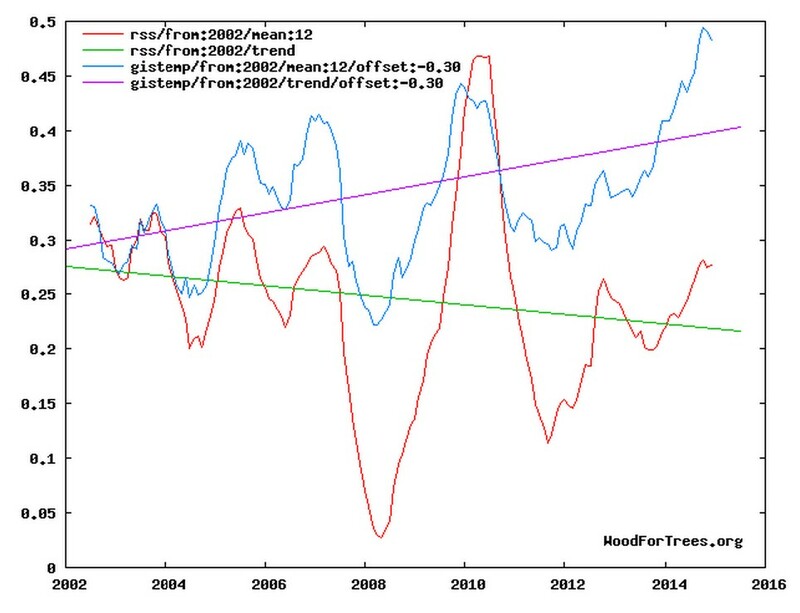 Their best data is from satellites, which show no warming for almost twenty years. But there is $29 billion per year being distributed by the government to perpetuate this massive fraud – so it continues. Two years on from this post, and the Arctic has gained multi-year ice and is trending back toward ice levels of the 1980’s. 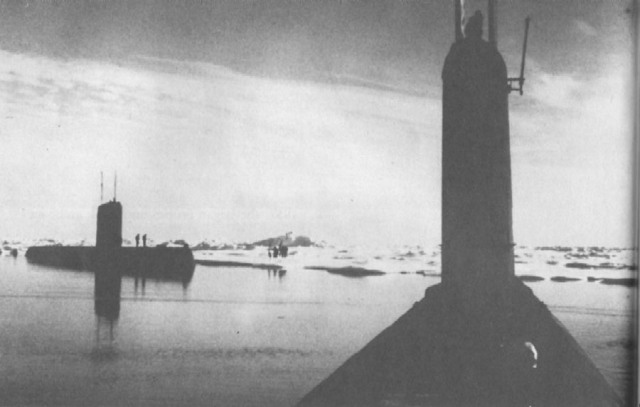 Seadragon (SSN-584), foreground, and her sister Skate (SSN-578) during a rendezvous at the North Pole in August 1962. Note the men on the ice beyond the submarines. 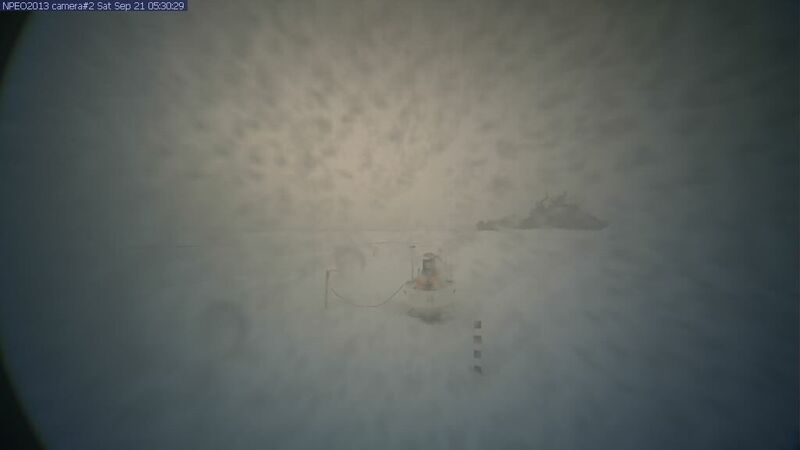 Arctic sea ice increasing, when the white house and 97% of climate ‘experts’ told us summer sea ice would all be gone by now. The ‘Global Warming’ scam is out of control. There has been a huge increase in the amount of old, thick Arctic sea ice over the last three years. This is due to a change in winter winds, which is now preserving the ice rather than pushing it out into the North Atlantic. If this trend continues, the ice will be back to 1980’s levels within about five years. Climate criminals will not report this, because it is their job to create propaganda for the White House – not discuss facts. We Are Systematically Slaughtering Our Birds, With Useless Wind Turbines! “If someone shot this many birds they’d be fined and jailed and there would be public outrage. “But, somehow, we’re expected to just accept it if they are killed by a wind farm. The Industrial Wind Turbine ~ yet another sanctimonious, green fantasy/scam that is killing the planet to ‘save it’. Rather telling to read the comments section out of that article. Not even the lefties out of USA today give a rats about yet another climate change catastrophe story. The best weapon against alarmists, and the alarmism they spread, is undoubtedly the alarmists themselves. You just can’t make up stupid like this. 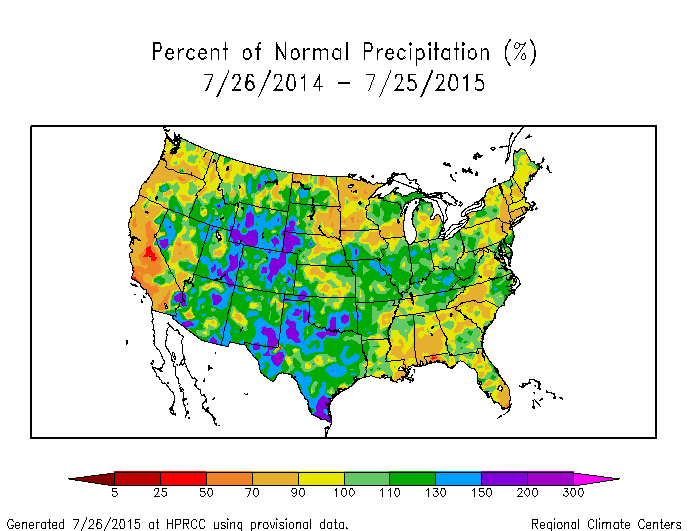 The southwest, including California are having their wettest summer on record. 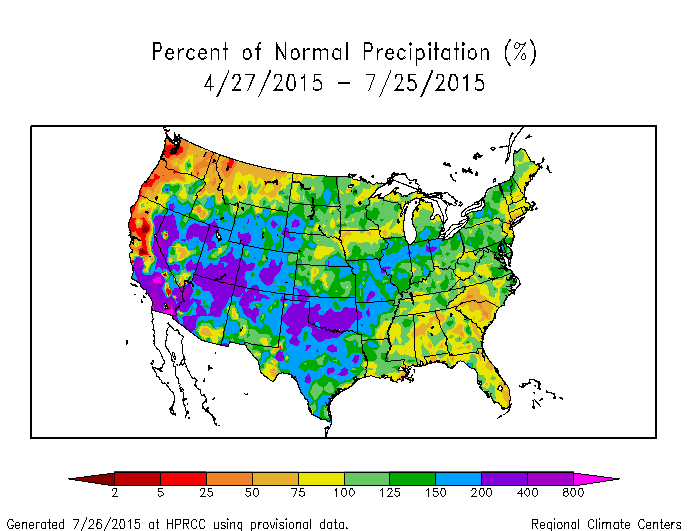 Over the past year, precipitation in the southwest has been far above normal. 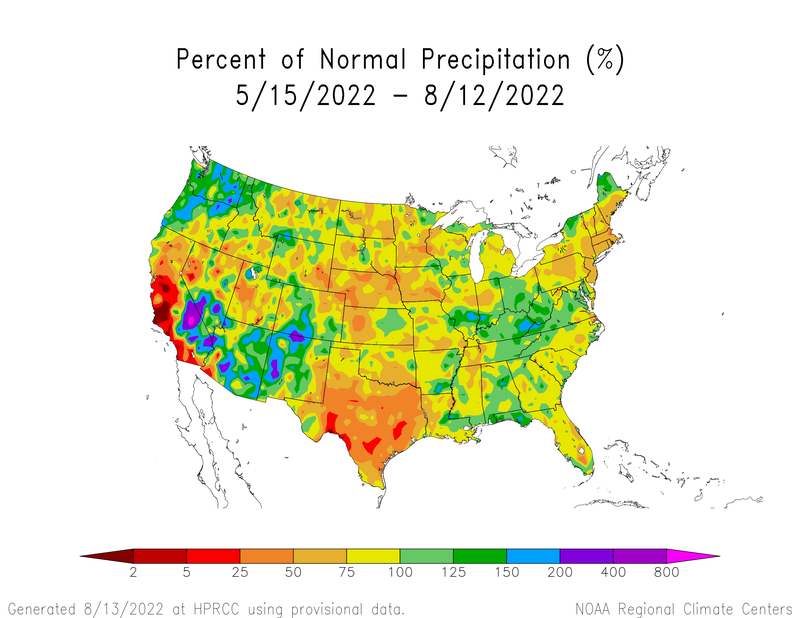 Los Alamos, New Mexico has received rain on 20 days this month, and is forecast to get rain the rest of the month and into August. It is the greenest anyone has ever seen. Criminals like Joe Romm are well funded, because they are pushing the big lie which the White House wants to hear. Satellite data was all the rage in the 90’s when it ‘was’ warming. Now climate criminals ‘deny’ satellites very existence because they show no warning for nearly two decades – thus completely trashing their scam. 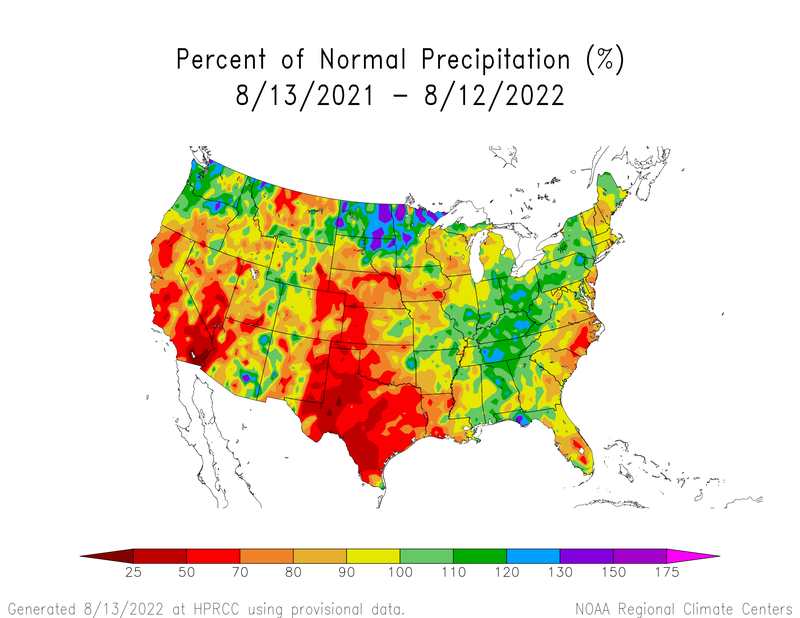 One obvious recognition by climate zealots, of the lack of any recent ‘global warming’, is the very fact they now coin their theory ‘climate change’ – so whatever happens to weather/climate; hot, cold, wet, dry, extreme…..it’s going to be your fault, and how dare you say otherwise, earth hater. The environment is an extremely powerful tool for control and power. There isn’t one smidgen of legitimacy to the NASA/NOAA temperature record, but current their job is to create propaganda for the White House. This fraud is nothing new for them, as they have been altering their own data for decades to create the impression of imaginary global warming. They have doubled 1880-1980 warming since Hansen 1981. And their fraudulent temperature record looks nothing like the 1975 National Academy of Sciences graph.